Why is Panama Geisha so Hyped? There is only one true superstar in the world of coffee, and that’s the variety called Geisha predominantly grown in Panama. Find out why it’s so sought after. There is Geisha. And then there’s all the rest. That’s an accurate description of the specialty coffee landscape within the last ten to fifteen years. Geisha is way more expensive than any other kind of coffee, and it has won way more prizes. No matter, what type of measurement you use, this rare bean usually comes out on top. But what’s so special about Geisha? In this article, I’ll give you my personal take on the coffee phenomenon. This is a genuine Panamanian coffee. It’s roasted on the day of shipment, which is ultra important if you want to be able to experience the all the famous flavor notes. Get the whole bean version, and brew at home with utmost care and soft bottled water to experience true coffee bliss. There are many coffee varietals in the world; even within the family of arabica coffee, and they all have their own individual characteristics; not unlike apples, pears, bananas or other agricultural products. Catimor is disease resistant but lacking in flavor. While most of these coffee varietals have been developed and refined by agronomists and gradually spread in coffee growing countries, the case of Geisha is fundamentally different. The world didn’t know about Geisha until 2004 when a small coffee miracle occurred. 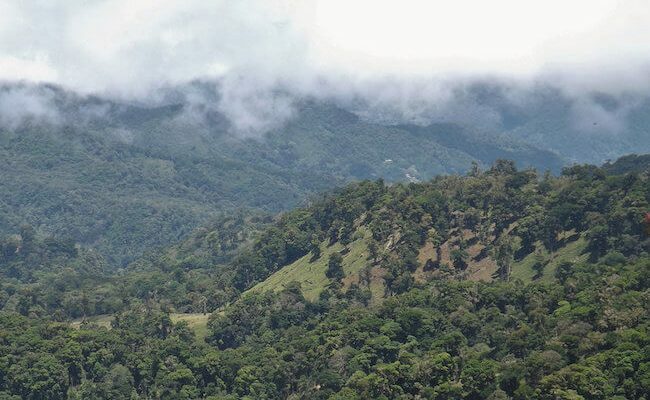 In Panama, at the now legendary coffee estate Hacienda la Esmeralda, it was noted that some of the plants looked different and exhibited superior disease resistance. Previously, their cherries had been mixed with other plants grown at the farm, but in 2004, they were processed as a separate lot for the first time. It turned out that these slightly elongated beans were something unique. 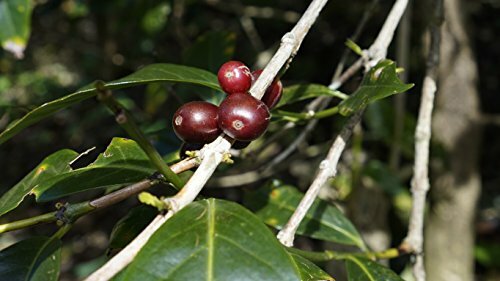 It was later established that these unusual coffee beans did hail from Ethiopia – more precisely from a place referred to as ‘Mount Geisha,’ where the British consul named Richard Whalley had collected them in 1936 as a part of a larger expedition aiming to map out wild coffee with commercial potential. Via Tanzania and Costa Rica, the seeds eventually made their way to Panama in the 1960s. Here Geisha grew in relative obscurity for close to fifty years. What’s unique about Geisha coffee beans? The coffee went on to win the national competition in Panama repeatedly, garnering much attention from international coffee buyers. When demand is fierce, and resources are scarce, prices shoot up. That’s economy 101. Since only one farm – Hacienda la Esmeralda – was producing this new wonder coffee, Geisha would go on to set new price records year after year. 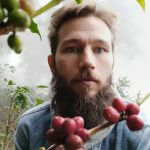 Recently, however, more and more farmers and countries have started to produce Geisha but what’s astounding is that the price keeps increasing – especially when it comes to the top scoring lots at the annual ‘Best of Panama’ coffee competition. In 2018 a new world record was set: $803 per pound for a natural processed Geisha from the Elida Estate. In recent years, there has been some controversy surrounding the name itself. As you might know, ‘geisha’ also happens to be the name of a traditional Japanese hostess. It turns out that the area in Ethiopia, which has lent its name to the coffee is actually spelled ‘Gesha’. However, in general, when words travel from one language (not to mention script) to another some alterations typically occur. This phenomenon is called an exonym. Most European capitals, for instance, have both an English name and a local one. Copenhagen is København if you go to Denmark. An American-Ethiopian company named ‘Gesha Village’ was launched a few years ago to retrace and produce the original bean from the eponymous forest in the remote Ethiopian region of Bench Maji. 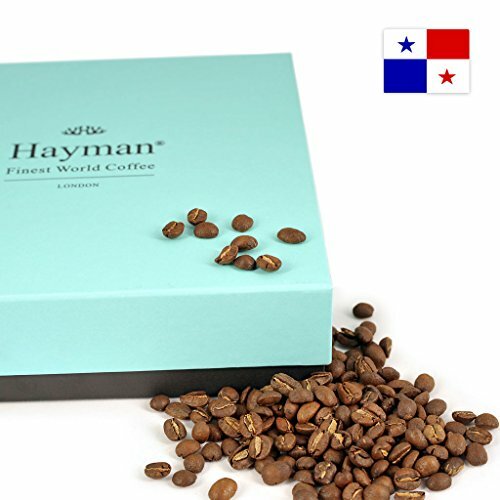 The coffee from this project has garnered much praise and fetched prices almost as high as the Panamanian version. So if we forget about all the fascinating historical details, would I recommend that you try geisha coffee? Geisha is unlike any other coffee in the world. However, often coffee from the legendary Ethiopian region of Yirgacheffe can taste similar, albeit with less body. Colombia, Bolivia, and Costa Rica have produced amazing Geishas only costing a fraction of the original one. If you are on a budget, I’d go for one of those. Just make sure that it’s grown at 1500 meters above sea level or more. That’s what it seems to take for a plant of this kind to thrive. Geisha isn’t an everyday coffee. Taste and price-wise that wouldn’t make sense. However, for a caffeinated celebration, a special occasion, it’s okay to be a big-spender. Think of it as the coffee equivalent of a bottle of champagne, brew it with care, and you can’t go wrong.